“Our favorite coloring book company.” – The Skimm. From master illustrator Katy Lipscomb comes a wild new adult coloring book: Howl! Part of the Master Collection by Blue Star, the publisher behind multiple national bestselling adult coloring books. 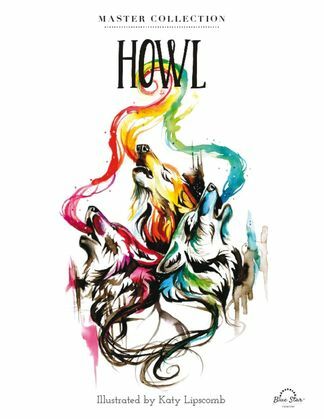 This book contains a pack of 30 beautiful fantasy designs featuring wolves in a variety of settings and presentations. Each image is hand-drawn and exquisitely detailed. Designs range in complexity from beginner to expert-level. Provides hours and hours of fun, creative coloring expression. Join millions of adults all around the world who are rediscovering the simple relaxation and joy of coloring! Be the first person to tell us what you think about Howl and you'll save $5 on your next purchase! 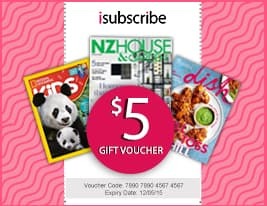 https://www.isubscribe.co.nz/howl-digital-subscription.cfm 16239 Howl https://www.isubscribe.co.nz/images/covers/nz/541/16239/square/Howl2410201735425.jpg NZD InStock /Digital/Crafts & Hobbies/Special Interests Celebrate the artist within!